Lipids and fats, together with carbohydrates and Proteins, are one of our primary sources of energy. 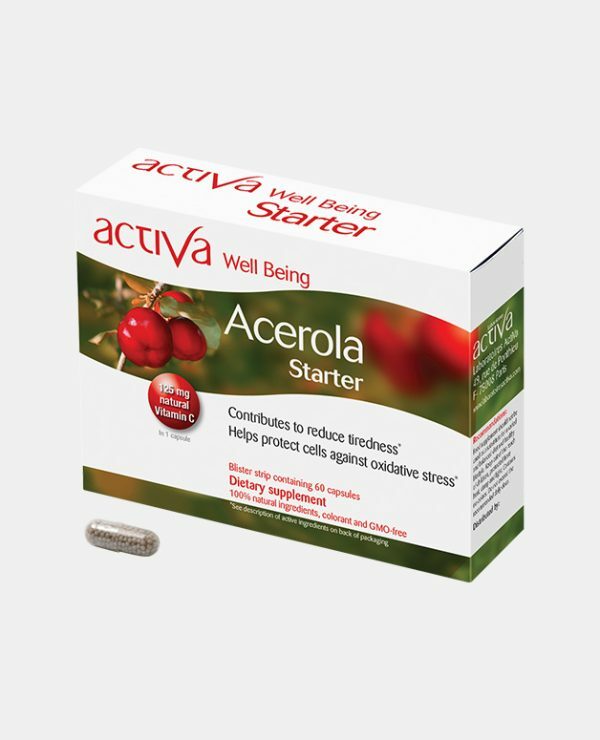 A true “fuel” for the brain and muscles, they supply our energy and play an important role in the construction of our organs and nervous cells. The brain cannot function without polyunsaturated fatty acids (omegas 3 and 6), which also enhance neuron activity. 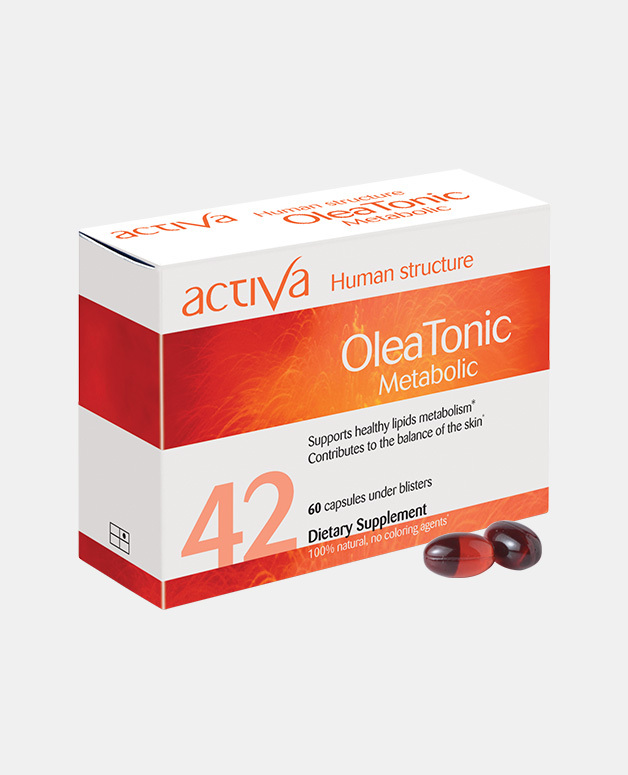 The right diet and dietary supplements play a major role in maintaining and enhancing intellectual functions. Balancing the metabolism function of lipids is necessary to help the body maintaining a healthy and efficient structural system. 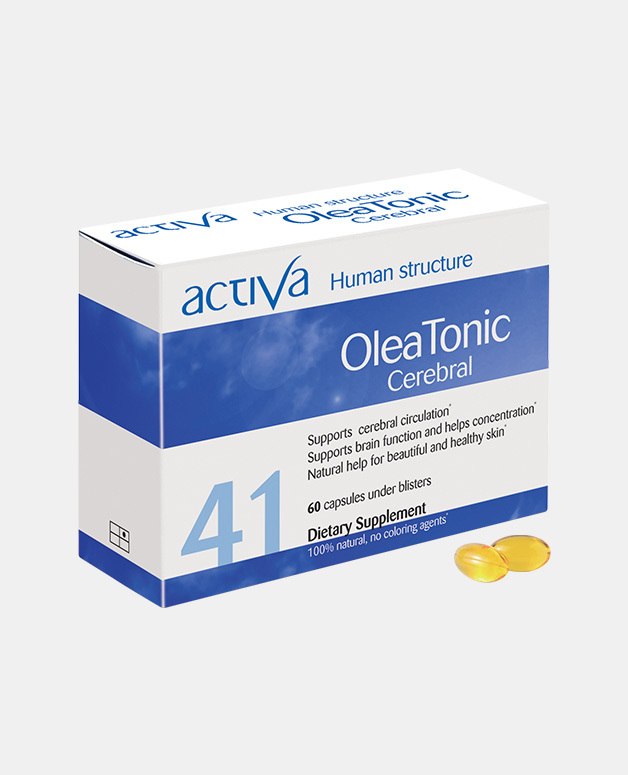 Oleatonic Cerebral is a blend of oils supplying the body with phospholipids as the essential fatty acids omegas 3 & 6. They boost synthesis of lipids and ease the cellular interactions inside our body. Evening primrose: Containing essential fatty acids, it facilitates nervous balance. 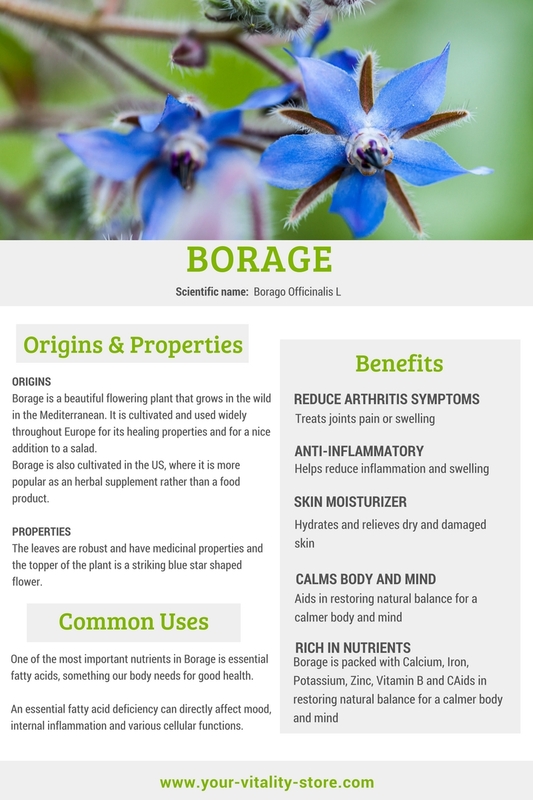 Borage: Used to regulate metabolism and hormonal system. It has anti-ageing qualities and hydrates the skin. Wheat germ: Fortified in Vitamin E, trace elements, essential omega-3, it is an efficient antioxidant and protector of fatty acid.